You’ve heard of “one of a kind” and “two of a kind”, well these magnificent home sites are two of a kind that are one of a kind! 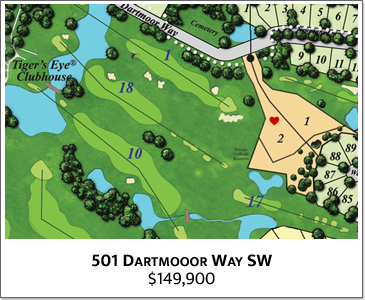 Ocean Ridge Plantation is releasing two estate home sites in the beautifully finished neighborhood of Dartmoor Forest. 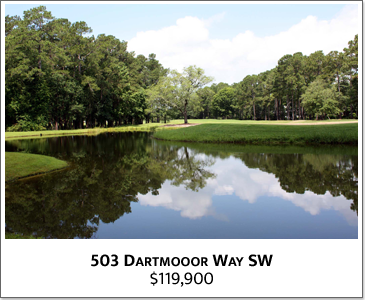 Privacy, Water, Majestic Trees, Expansive Golf Views and, Fairway and Green Frontage. 2 home sites; 1 rare opportunity. Beautiful and rare – large, wooded, golf and waterfront home sites, perfect for the exclusivity and home design you’ve dreamed of, will soon be offered at Ocean Ridge. There will only be two of these unique properties – ever! Designed in the spirit of the mesmerizing splendor of the North Carolina coast, Ocean Ridge Plantation has combined spectacular views, stunning architecture, and a bold standard in world-class amenities in one of the most desirable locations in southeastern NC. A tranquil haven for rest and relaxation, Ocean Ridge residents enjoy acres of lushly landscaped private grounds, and a rich roster of leisure activities, including 72 holes of championship golf and over 50 community clubs and organizations. Are you ready to visit Ocean Ridge to experience the natural beauty of the Intracoastal Waterway, our award-winning beach and preview our rare “one of a kind” opportunity? Please call 800.556.6570 or email us using the form below to get more information on these special homesites.